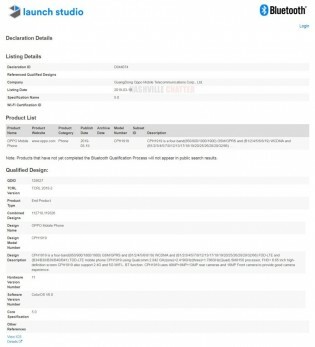 Oppo Reno was just certified by the Bluetooth SIG with two model numbers - CPH1919 and CPH1921, confirming rumors for multiple versions. The only difference between the listings is the latter will support the n78 band for 5G speeds, while all the other specs listed will remain the same. The listing reads 48 MP + 8 MP + 13 MP rear cameras, but we already knew the setup from an earlier teaser. It will also sport a Dynamic AMOLED screen, the same as in the Galaxy S10 smartphones. However, unlike the Samsung flagships, the Reno will not have a hole in it, meaning we will see either an elevating mechanism or a traditional notch for the 16 MP selfie shooter. Both the CPH1919 and CPH1921 say the device will have Snapdragon 855 chipset. 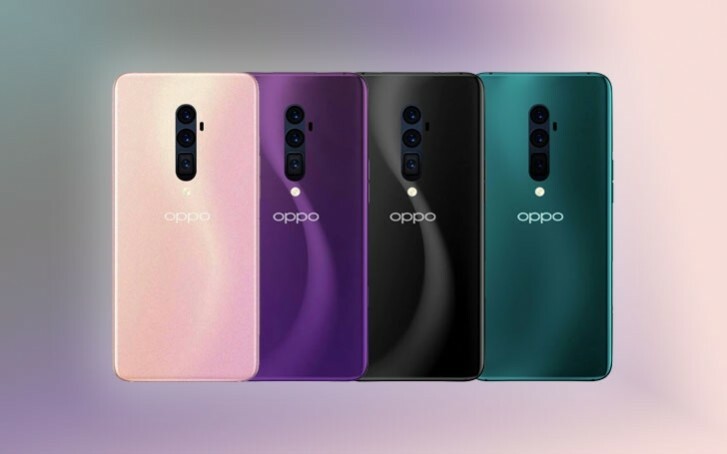 There was also the CPH1927 with Snapdragon 710 which could be a downgraded Oppo Reno - Chinese manufacturers are known to do this type of segmentation in order to reach more price ranges. We’ll know more on April 10 when the official launch will take place in China. The P30 series probably would have the edge in battery life, software, and miscellaneous stuff like speakers and waterproofing.